This pre-advanced ballet class will encourage and challenge students to improve their ballet technique and performance. Classes will consist of barre, centre, and down the floor exercises. We will also integrate floor barre, and learn and practice variations. Each class will end with a cool down. A broad ballet vocabulary and intermediate-level ballet experience is recommended. 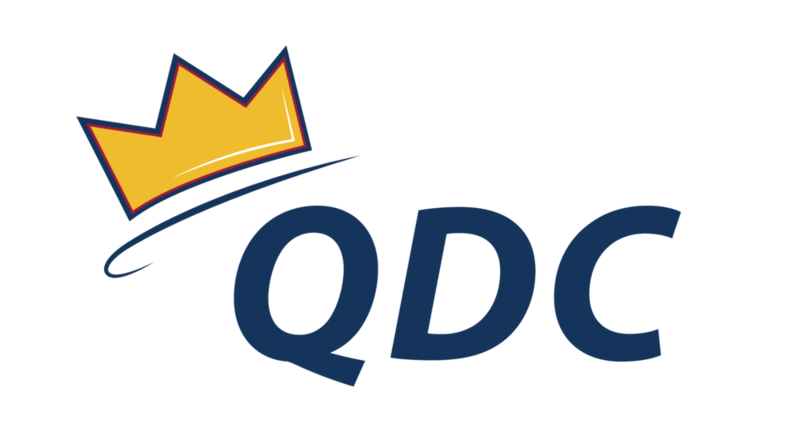 What is your favorite part of QDC? My favorite part of QDC is the community it fosters on campus for dancers. I spent first year at the Bader International Study Centre, and getting involved with QDC made my transition back to main campus much easier. I love watching students grow and improve, and the fun, safe, non-judgmental atmosphere that is created in all the QDC classes. Favorite dance move: One of my favorite ballet steps is gargouillade, but my favourite thing to do in ballet class is pas de deux. What’s your most embarrassing dance moment: The clasp on my costume top broke, and I had to hold up my top during the fouetté section of my routine before I could go off stage. What’s your favorite place to travel to: Of the places I’ve travelled so far, my favorite was Copenhagen. I have been dancing since I was 3 and competing since I was 7. I have completed my Advanced 2 R.A.D. ballet exam, my Intermediate 3 A.D.A.P.T. jazz and tap exams, and have additional training in contemporary, lyrical, and open. I have competed twice at the Calezio ACE Awards with Opus Dance Collective and am a member of the Queen’s Competitive Dance Team. I also performed in various ballets in high school with my studio including Alice in Wonderland, Swan Lake, the Nutcracker (as the sugerplum fairy pas de deux) and Sleeping Beauty (as Aurora). I taught intermediate tap 2016-2017 and pre-advanced tap 2017-2018 for QDC, and I am very excited to be teaching Pre-advanced ballet beginning in September. Check out some of Brenna's moves to see if Pre-Advanced Ballet is right for you!